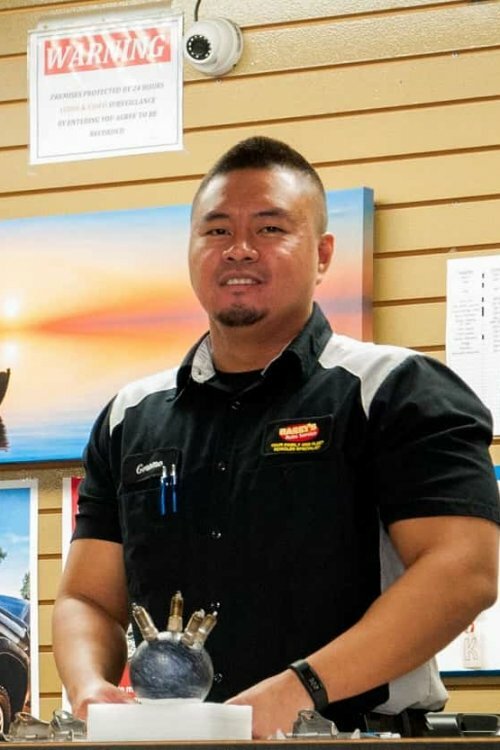 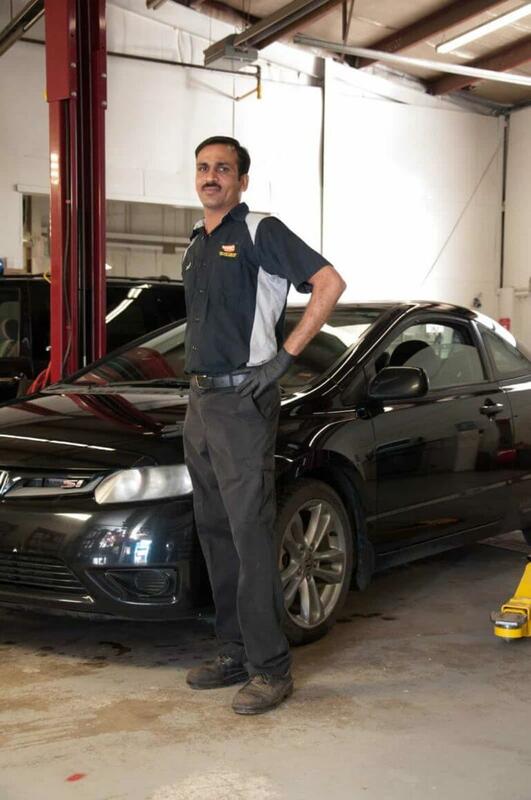 We at Harry's Auto Service provides the quality services to the saskatoon town. 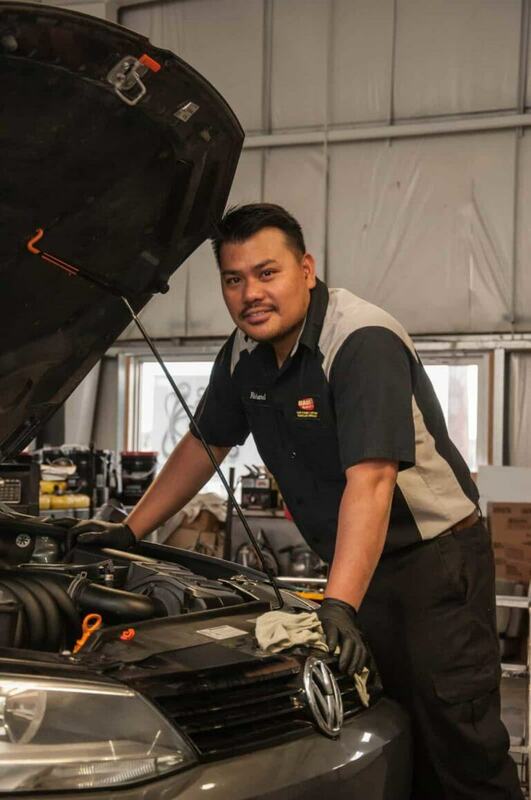 Our team is certified to to perform auto repairs and inspections on your vehicles. 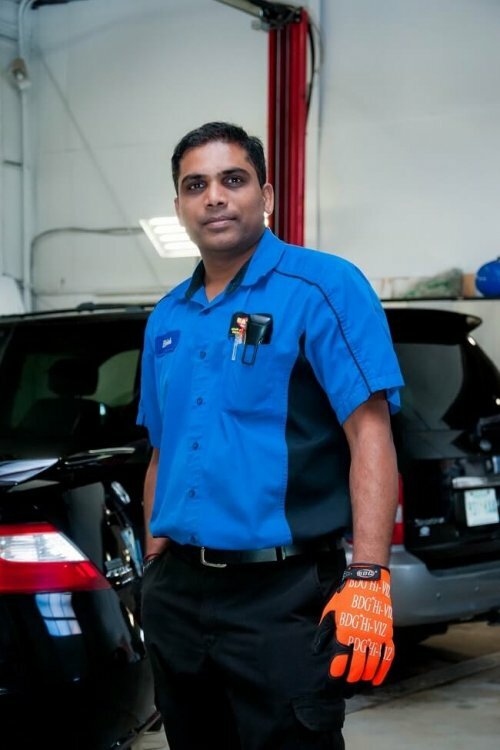 What is preventive maintenance service?